The Switchback boardsling from Caribee is specially designed for skateboarders. It is extra tough with straps to secure skateboard and zips on every compartment to keep everything safe. From their headquarters in Sydney; Caribee have become one of Australia's most well known and leading outdoor brands - now available in the UK from Kubi. With a history spanning more than half a century, the Caribee mission is simply to provide innovative designs and practical outdoor and urban products at a realistic price to the every day consumers. The Caribee brand represents; quality, innovation, experience, value for money, and professionalism throughout. The Caribee name is derived from a South American piranha like species know scientifically as the Pygocentrus nattereri or Caribe. Its compact size masks the fact that it is a dominant and resilient species in its environment. A creature to be taken seriously. Caribee adopt this same approach with its brand. Caribee designs and develops the latest equipment for the outdoor and urban environment. Their many years of experience have allowed them to build the Caribee brand into Australia’s largest and most trusted outdoor and urban brand. Caribee incorporates both Australian and international trends to develop equipment that not only appeals, but satisfies the consumers demands. Caribee are one of the few brands able to offer such a vast and diverse range of products, all under a single label. 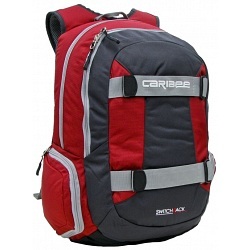 From laptop bags, and business luggage to hydration packs, rucksacks, backpacks, and holdalls. Brand. Innovation. Quality. Realistic prices. 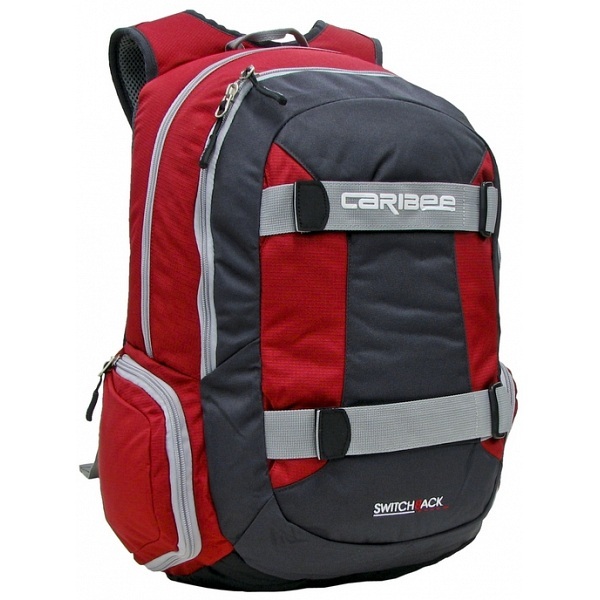 Whether a simple day pack or a technical travel pack, everything branded Caribee is absolute.